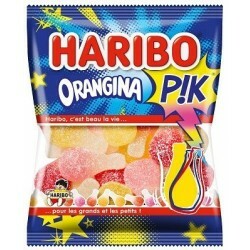 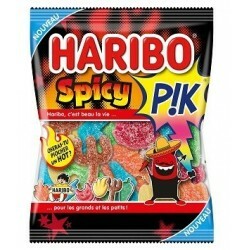 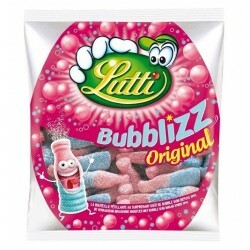 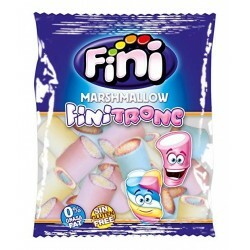 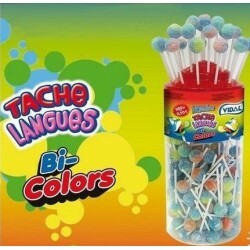 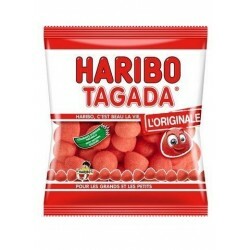 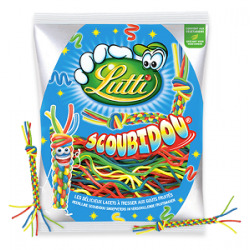 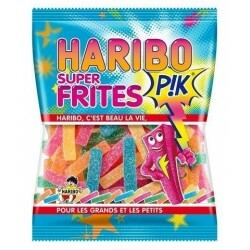 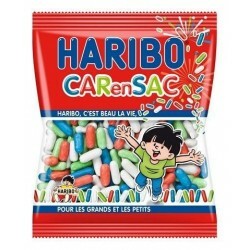 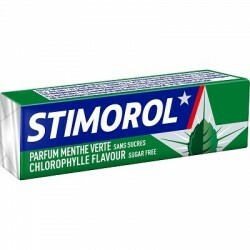 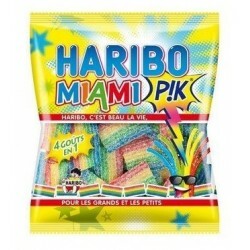 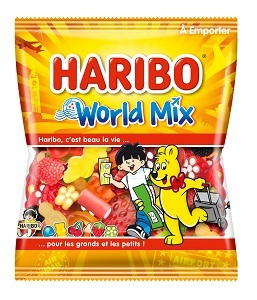 string(43) "Sachet Bonbons Haribo World Mix 120 Grammes"
string(116) "Sachet Bonbons Haribo World Mix 120 Grammes. 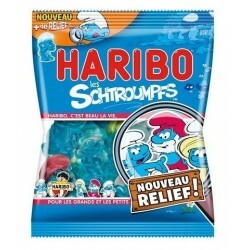 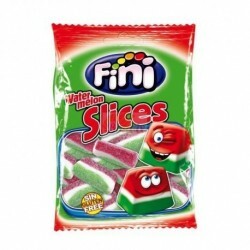 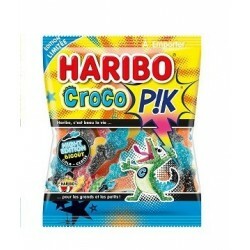 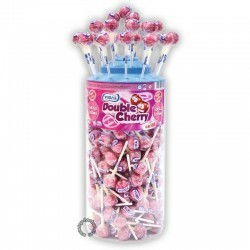 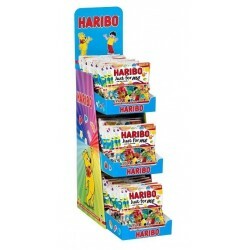 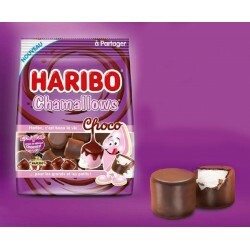 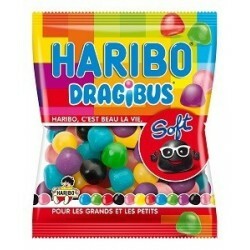 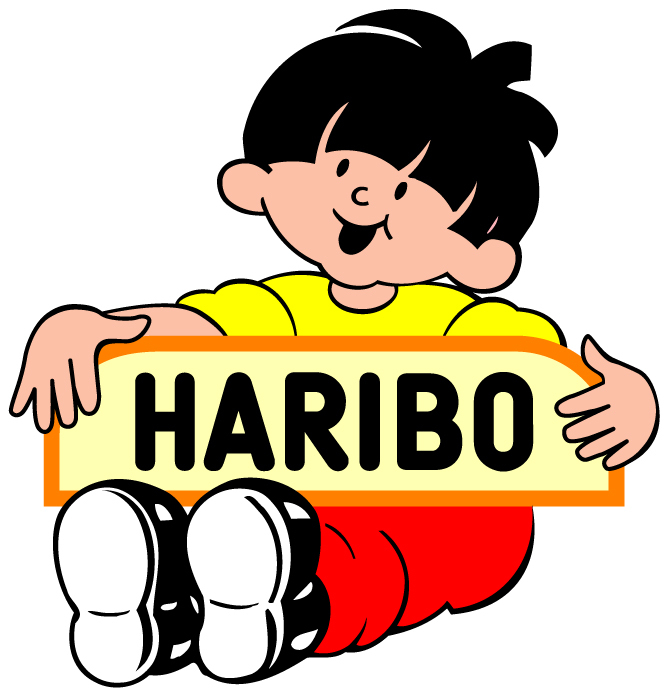 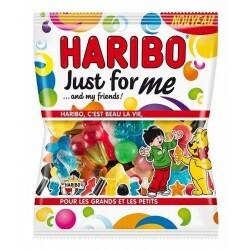 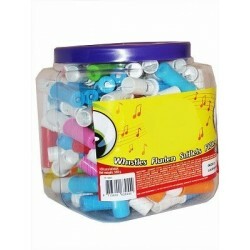 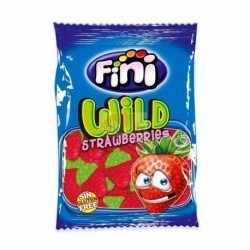 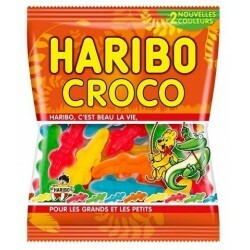 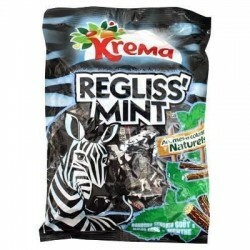 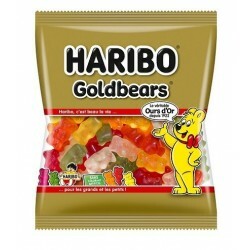 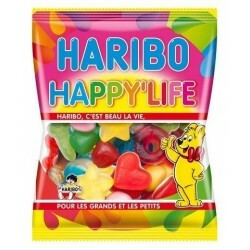 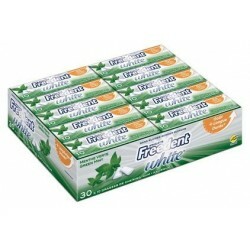 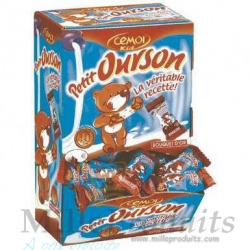 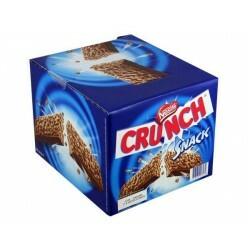 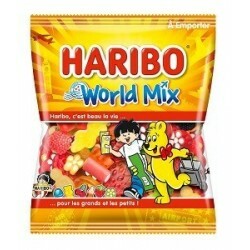 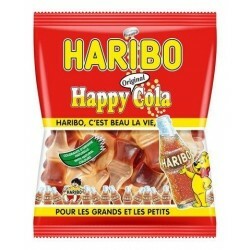 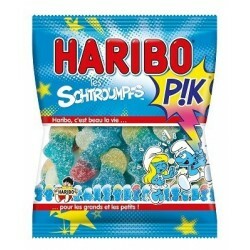 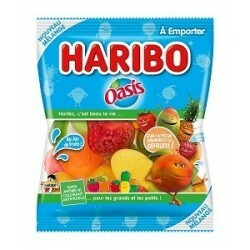 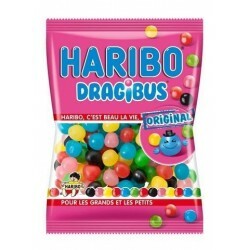 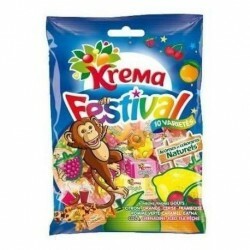 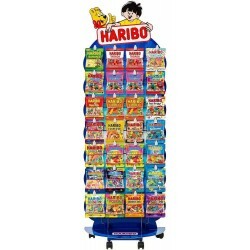 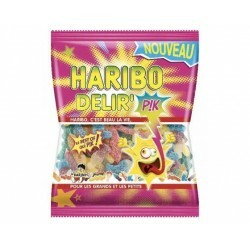 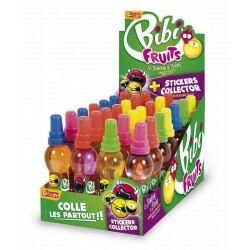 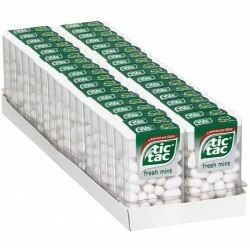 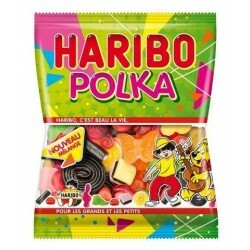 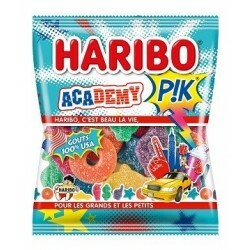 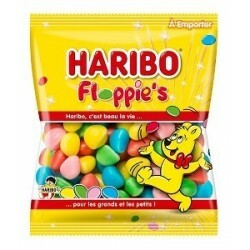 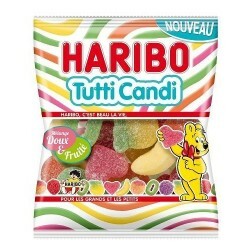 120 grammes de bonbons Haribo World Mix : assortiment de bonbon Haribo." 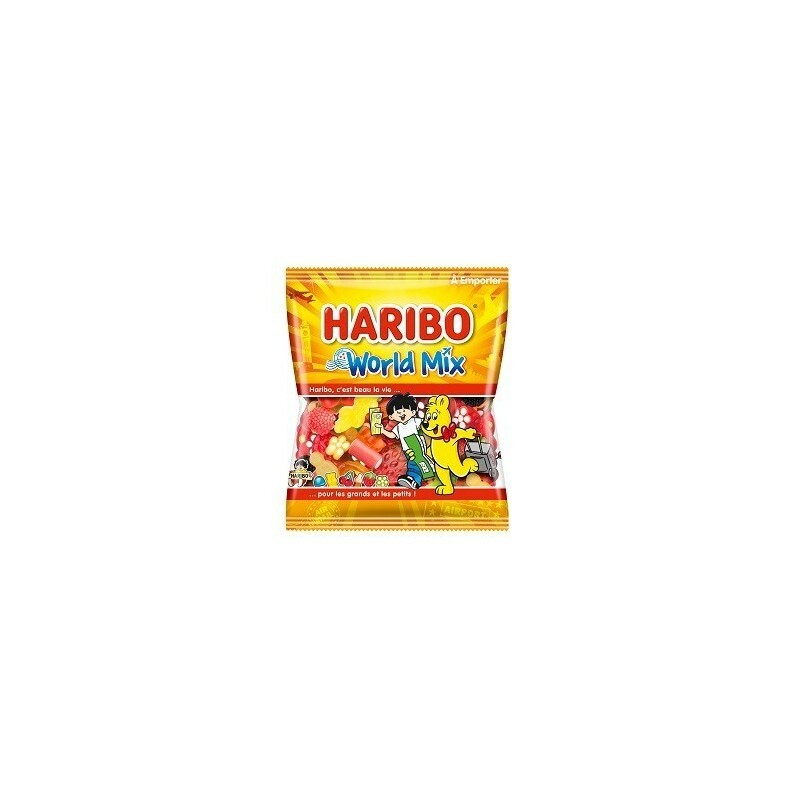 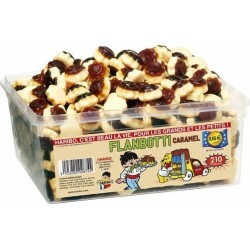 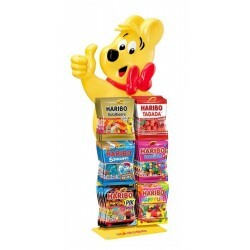 120 grammes de bonbons Haribo World Mix : assortiment de bonbon Haribo.